The 2015 playing cards are available for pre-order here. This year Hot Shots was shot in my backyard near SLC, Utah. Some of the links on the website don’t work, but the 2015 calendar is available for pre-order here. Dan Bilzerian takes FPSRussia to the range. From the Guns & Lace YouTube page comes G&L’s 2012’s Miss October, Meilyn Saychow, in a red corset and showing off a PS90. 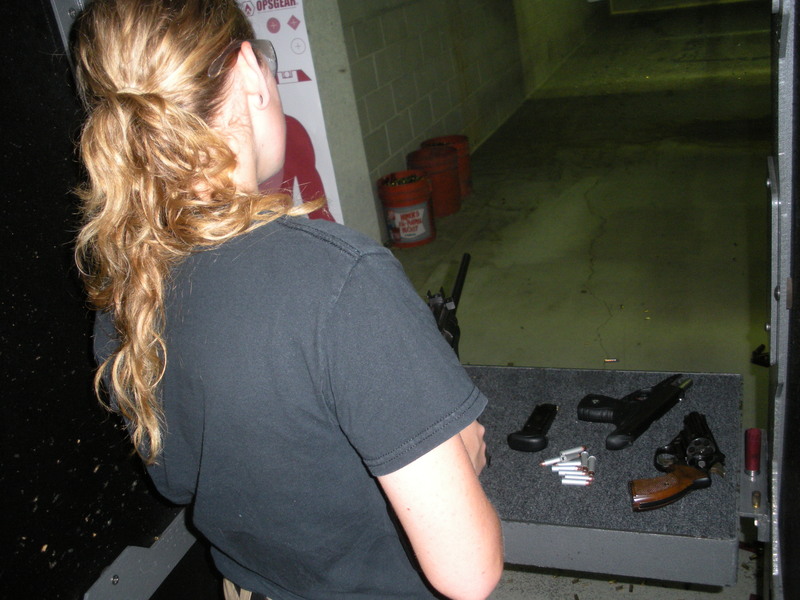 Far more professional than our YouTube videos, but similar in that it is just a girl, a gun, and some music. This video is done by Pistol Marks and she does a great job going through the take down. I also really want that couch, it is close tow hat I’ve been looking for.